Blazer Hugo V neck pullover. 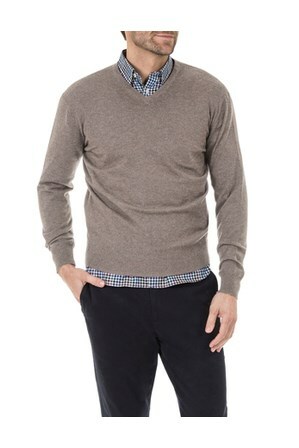 This cotton mix V-neck pullover is one of the most comfortable and practical tops to wear day in and day out. Around the office with shirt and tie or jeans and tee on the weekends, a must have for every guy.